She did at South Shore High School in a small Wisconsin town called Port Wing. And she has as a star for the Iowa Hawkeyes. It may have taken some time for Iowa, this season ranked 16th with a 17-5 record, to find its footing after Gustafson arrived in Iowa City. The Hawkeyes missed the NCAA tournament her freshman and sophomore seasons after eight straight appearances and instead played in the WNIT. 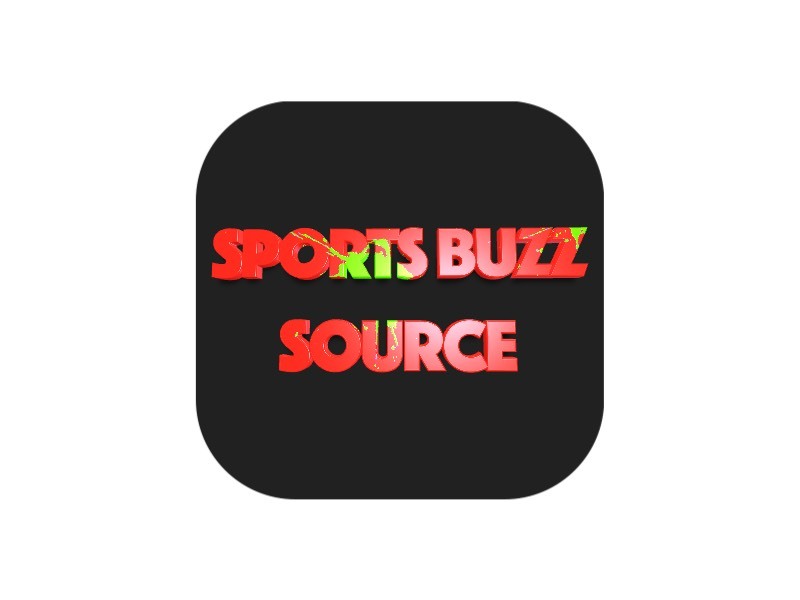 But Iowa made the Big Dance last year and is poised for deep runs in the Big Ten and NCAA tournaments, if not titles in each. Not to mention a regular season conference crown. And as Gustafson leads Iowa on that run, it’s time to take a look back on the career she’s had and the numerous records she’s broken. So many records, that we can’t get to all of them here. We tracked down Gustafson for an interview on her remarkable career with the Hawkeyes. Gustafson would have rather beaten Michigan State on Dec. 30 than lost to the Spartans and passed a former teammate for the program’s scoring record. She said she’d make the switch “in a heartbeat.” But what’s done is done and Thursday the Hawkeyes have another shot at the Spartans. The senior phenom passed Ally Disterhoft, who finished her career with 2,102 points, and has since scored less than 20 points just once. When she scored 19. Gustafson now has 2,388 career points with seven regular season games left and postseason opportunities to add to that total. It’s a number highlighted by a program-record, single-season mark of 823 points she set last season — which included a single-game record of 48 points — but not one buoyed by stellar 3-point shooting. The 6-foot-3 Gustafson set the Iowa record for field goals made, field goal percentage, free throws made and free throws attempted as a junior but she’s attempted just two 3s in her career and made her first this season. Translation, opponents know they have to stop her inside and can’t. Gustafson leads Iowa, the Big Ten and NCAA with 26.6 points per game this season. Gustafson set this program record this season, too. It came earlier in the campaign, Dec. 5 against rival Iowa State, and during a win. But this time she surpassed Cindy Haugejorde and Haugejorde’s mark of 1,067 rebounds. Gustafson is a rebounding machine. She owns a career average of 10.4 rebounds per game and could have a second-straight year of more than 400 rebounds. The 411 she recorded as a junior set the Iowa record for rebounds in a season. And all this has allowed her to rack up 75 career double-doubles. That’s a program record, too. Although, each time she sets one she doesn’t dwell on it for more than a couple days. “I think I used it more as reflecting than anything else just to kind of look back on what I’d been able to do,” Gustafson said. 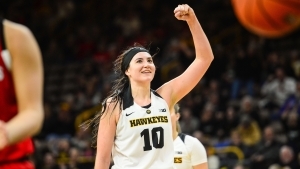 Gustafson’s favorite moments wearing a Hawkeyes uniform are the big wins, not the times she passed another former Iowa great for a single-game, single-season or career mark. There’s the upset win against Big Ten power Ohio State last season at home. There’s the win against Iowa State, at Iowa State, last season, too. It was the first time the Hawkeyes won a game in Ames since Dec. 17, 1989. And any of the hard-fought wins the past three-plus seasons Iowa’s had she’s been there for. Gustafson hasn’t missed a game since she joined the program and can boast of starts in 102 of those 121 appearances. It’s why, even though she has a future in the WNBA, it’ll be so hard to leave.